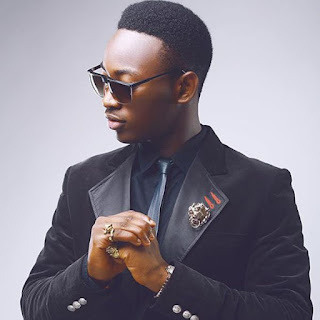 Nigerian music star, Dammy Krane has revealed what he learnt during his time in prison. It would be recalled that the Amin singer was last year jailed in Canada over credit card fraud allegations. It would be recalled that Dammy Krane recently denied being introduced to drugs by Nigerian music sensation, Wizkid.